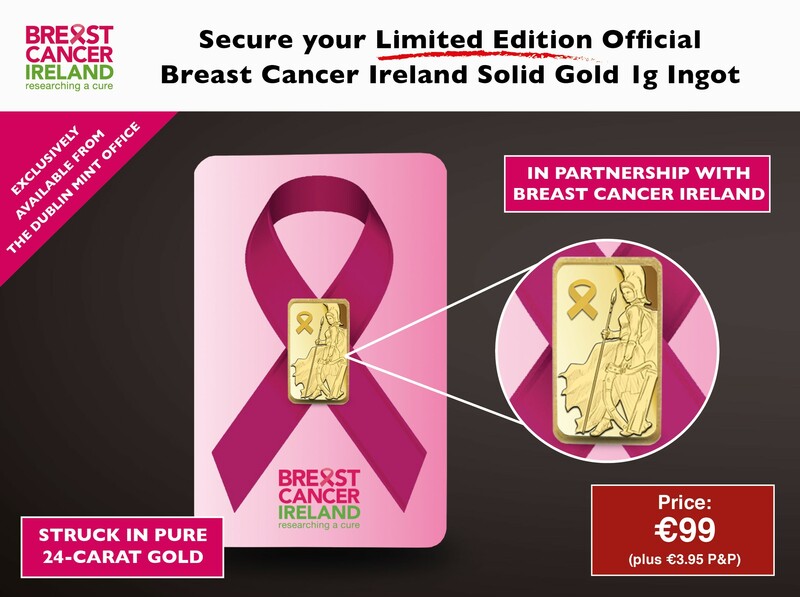 Thank you for your interest in The Official Breast Cancer Ireland Gold 1g Ingot which will complete your set. Before we confirm your order we would like to let you know about our ‘Premium Pack Upgrade’ offer. …by having it uniquely numbered for just £14.95 (plus £2.95 P&P). 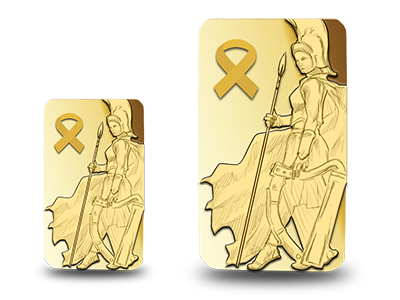 Your individual number will be laser etched on the edge, making it completely unique to you.